Neil Patel is one of the most influential people in the marketing space. He has helped many companies to increase their power online by showing them how to make the best use of their time and resources. If you are looking for strategies to increase your impact on the internet with your target audience, this post may help you to reach your goals. 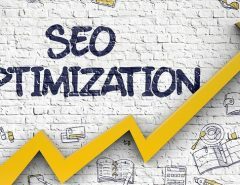 We will examine seven of the best SEO resources that Neil Patel recommends you look into to increase your impact with your niche. Take a look at these seven guides from the guru of online marketing, Neil Patel and see which ones you might use for your own branding. 1. The Beginner’s Guide to Online Marketing– This guide was created by Neil Patel for beginning marketers and online business owners who are new to the process of marketing. This guide shows you how to analyze your brand and tell your story, creating the framework to your marketing strategy, and how to use media to create your ad campaigns. 2. 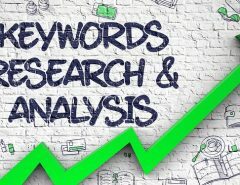 The Advanced Guide to SEO– In this guide, Patel offers actionable ideas that you can act on now to increase your impact through tried and true techniques. He brings in link building techniques as well as improving your speed and responsiveness within your website so you can master the SEO game. 3. The Advanced Guide to Content Marketing– In this helpful guide on content marketing, Neil Patel offers sound suggestions and ideas that you can use to promote your brand through articles and written content that will draw your target audience. He focuses on tips from professional writers that they have used to increase niche traffic, as well as how to properly use keywords naturally in your content and know your audience to market to your target audience. 4. The Complete Guide to Building Your Blog Audience– In this powerful resource by Neil Patel, master of blogging, you’ll learn how to market your blog posts. It’s not enough just to write regular blog posts. It’s also important to market your blog posts and to find people who are willing to give you permission to market to them. You can do this through a variety of methods including creating a subscriber link, emailing blog readers and asking them to give you permission, and much more. Patel also spends a lot of time on creating organic searches for your blog. Organic searches account for a great deal of blog traffic. Patel shows you how to tap into this fact to promote your blog posts for organic results. 5. The Definitive Guide to Marketing Automation– Patel talks about how to use marketing automation and smart AI technologies to complement your inbound marketing plan and other aspects of your advertising. He shows you how to use email marketing strategies to appeal to your best prospects, as well as effective methods of creating the true “customer journey” and increasing your conversion funnel to work the way you want it to. 6. The Complete Guide to Building Your Personal Brand– In this helpful guide on branding and building your personal brand, Patel shows you how to focus on your own brand and how to project the best image for your brand to your target audience. He gives you tips on how to build your target audience as well as how to market to the people who are most likely to respond to your ads and marketing. He spends a special section of this guide on how to build up your digital assets and to present your media in a way that will attract more people from your target audience. 7. The Complete Guide to Consumer Psychology– If you want to improve your advertising campaigns and strategies, it’s important to know how people think. Even if you have never had a course in Psychology, this resource can give you a little bit of basic insight into the human mind and how you can use your best assets to attract your target audience. He makes the point that rather than selling, you should focus on helping your customers learn. In other words, focus on high-quality content that lets consumers learn at their own pace so that they are lead to making their own conclusions. Tips like these and others in this resource guide will help you to know your audience better and learn to analyze their behaviors so that you can custom-design your ad strategies to fit their needs. 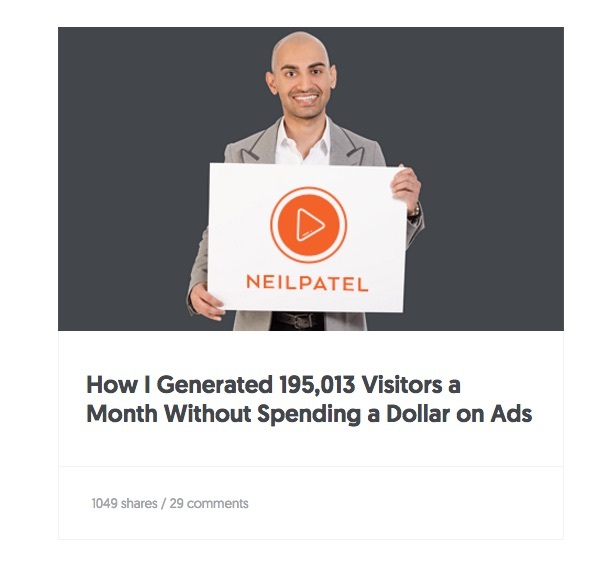 Neil Patel is a powerful force in the marketing world. He is considered a guru among thousands of people who are trying to get their brand noticed online. You can learn a lot from his recommendations. 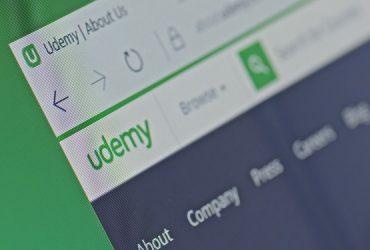 If you want to see other guides he has published to help online companies learn to corner their market using tried and true techniques. To see other guides, go to the Quicksprout resource guide site. When it comes to your website, everything is important. The design itself is not the reason people come to your page. But it is still an important part of your branding because it influences whether people will stay on your page long enough to get to know your brand. 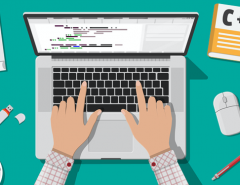 When you start with a great web design, you’ll know that, once you do successfully market your site and your brand, customers will want to stay on your page long enough to learn more. 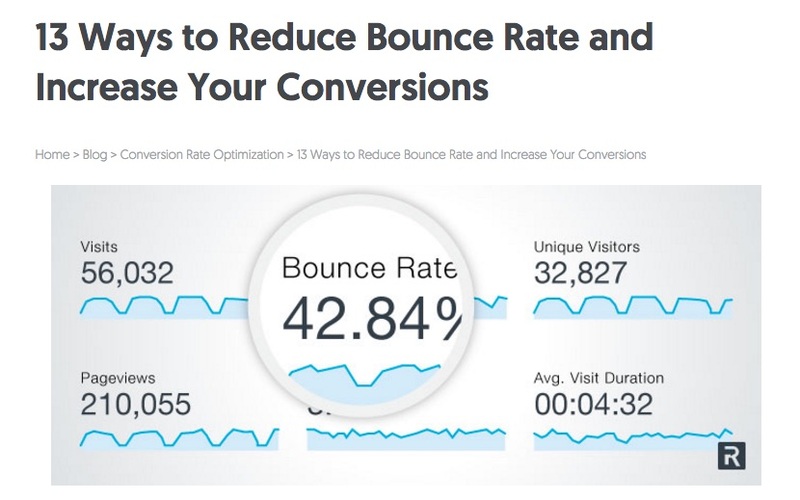 What we (and Neil) are really talking about is the fact that you need to reduce your bounce rate. What is bounce rate? Bounce rate is the rate at which people come to your site but quickly bounce off the page. Is this problem bad marketing or just bad luck? Actually, it is neither. Usually, high bounce rate is due to inadvertent landing on your page by people who thought your site was what they wanted but then they discovered it wasn’t what they were looking for. Some of these issues are due to ineffective SEO marketing strategies and others are due to your design structure. 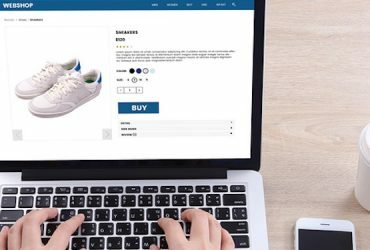 Make sure that your website provides inbound customers with a positive experience and customer journey, while having a site that is user-friendly and attractive, as well as practical for their needs. If you need to revamp your website, build a new site, or just spruce up your design a bit, contact us at webdesignteam.com. We are expert web designers with engineering, creative, and artistic expertise. Let us share our skills with you and imagine what you can do. Visit us today at webdesignteam.com and learn the difference between a good website and a superior website. Step into excellence with an excellent web design team. Because all of that marketing should lead your customers to greatness so that they will know that you brand is just what they need and that their search is over.